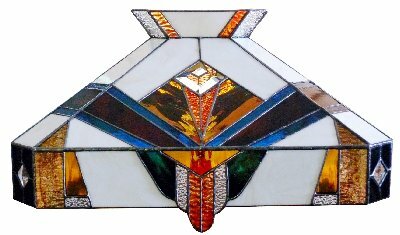 Whether you are looking to buy that leadlight for your new home, a repair to your original leadlight, a perfect Tiffany style lampshade for any room in your house or you just need to buy supplies for your own leadlight or copperfoiled work in progress we have it all. 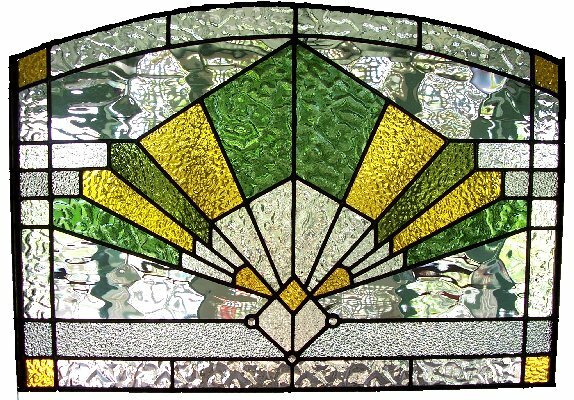 Or… come in and meet the team of artisans in one of Australia's leading leadlight studios on Ipswich Rd Annerley …where they can custom design a stained glass leadlight or lampshade for you. 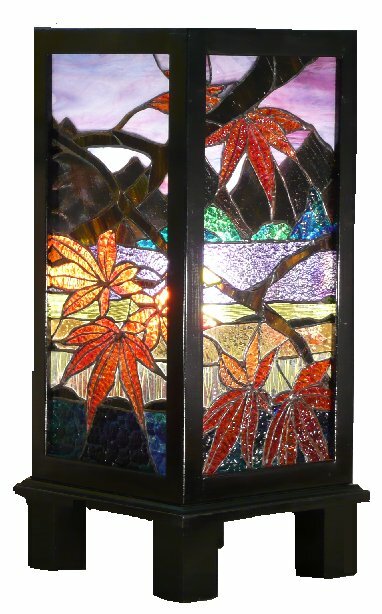 Here, you will not only experience unrivalled excellence in stained glass but you will also enjoy a showroom filled with fascinating gifts and fine local craft. Dozens of locally made and imported Tiffany style lampshades are displayed in an ‘Aladdin’s Cave ‘ style atmosphere.